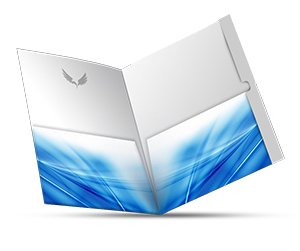 Tired of holding big folders? 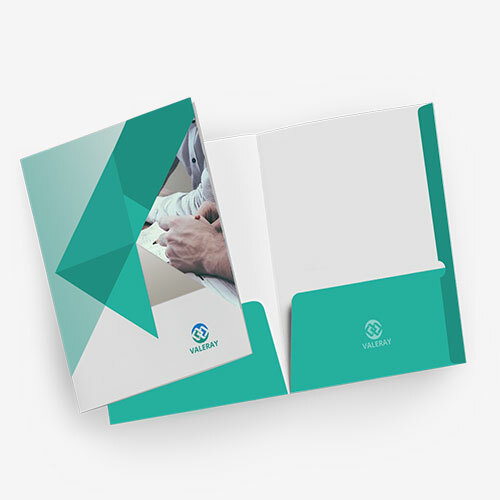 Try 6X9 pocket folders which are smarter than all folders. 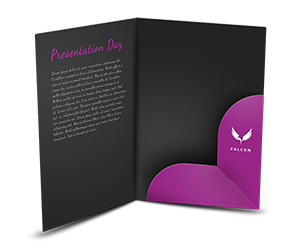 These folders are widely used in offices, colleges, universities for keeping the paper work organized and neat. 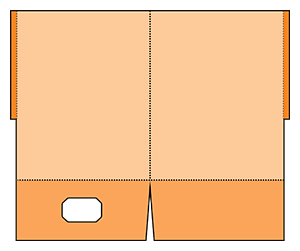 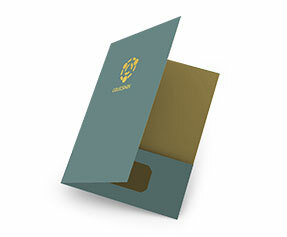 A 6X9 pocket folder is smaller than the rest folders and it is easy to carry. 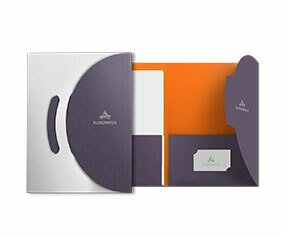 6X9 pocket folders are essential office stationary items. 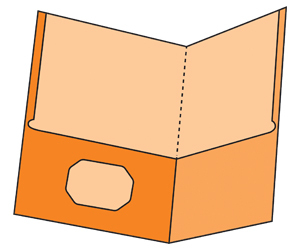 They are light in weight and occupy less space than other folders. 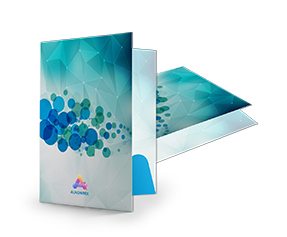 Custom designing of these folders makes them more attractive than simple folders. 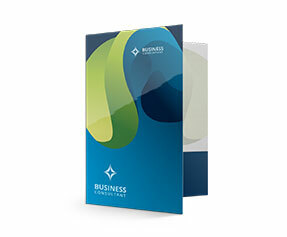 You can get you company or business name on these folders. 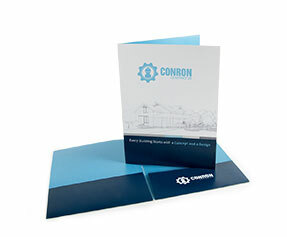 Besides professional use they are very helpful at homes when it comes to bills and other receipts. 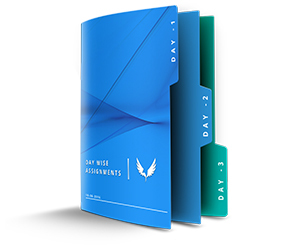 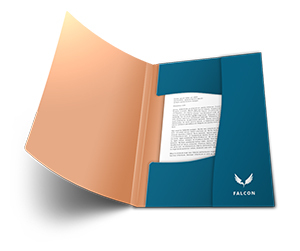 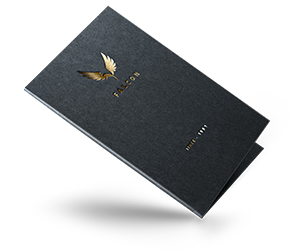 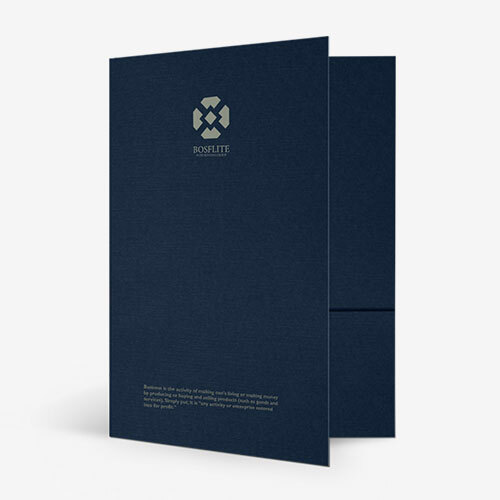 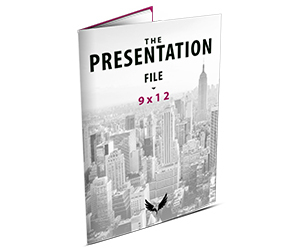 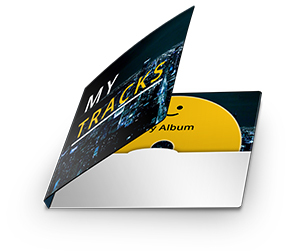 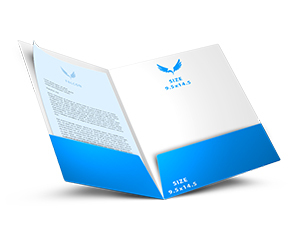 If you are looking for exclusive 6X9 pocket folders then you landed on the right place. 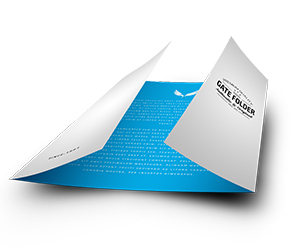 Printingblue AU is offering top class 6X9 pocket folders printing on affordable rates. 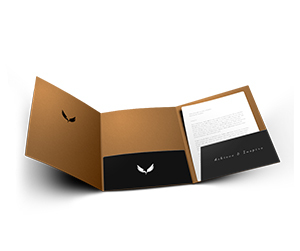 Custom designing for branding purposes is done absolutely free. 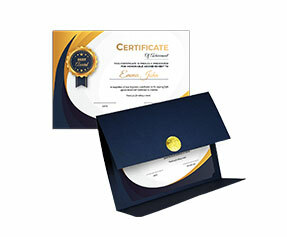 You just have to explain the theme of your business to our representative on call or on chat.  Our representatives are available 24/7. 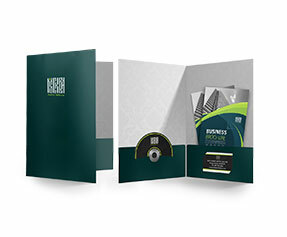 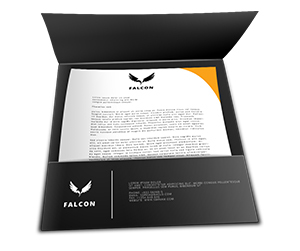 For custom 6X9 pocket folders printing we are offering all options including mini CD and DVD slits, calculator and business card slits. 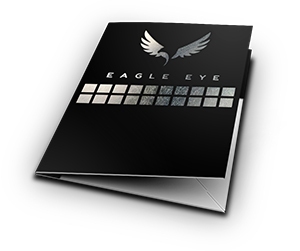 On placing order you will get free designing free design reviewing and free home delivery. 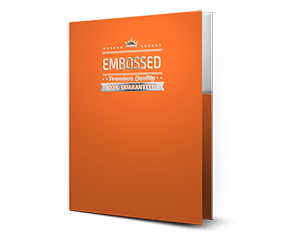 For your ease instant price calculator is available on site you can take an estimate of your order before placing it. 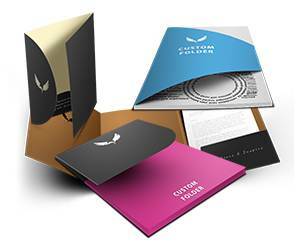 For further queries regarding 6X9 pocket folders printing feel free to have a chat session with our representative.